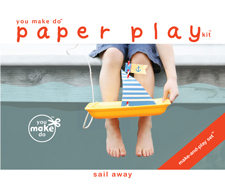 Let children experience the wonder of childhood and the magic of making with you make do® paper play kits™ and party play kits™. Our simple kits give the joy—of helping to create and excitedly anticipate their own celebrations—to children. 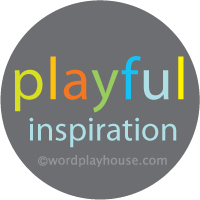 From the creator of wordplayhouse® and you make do®, and New York Times bestselling illustrator, Heather Cahoon. 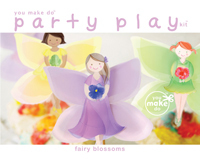 Browse and order our book kits below for your own children or to give as gifts. Available in book format or as INSTANT DOWNLOADS—Begin making your kits right away!